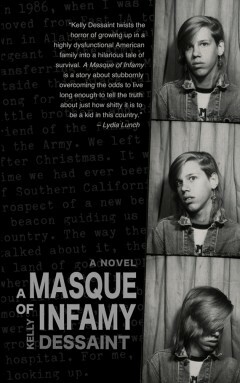 Interview/article about self-publishing and writing A Masque of Infamy. If you live in the Saskatoon area, the print version is available to pick up free at various bookshops/records stores. For the rest of the world, this issue, as well as all the previous issues, are available online. In case any enquiring minds want to know.